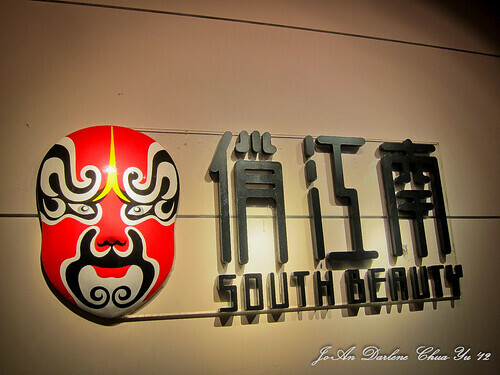 South Beauty is a chain of restaurants serving Szechuan food in Beijing. 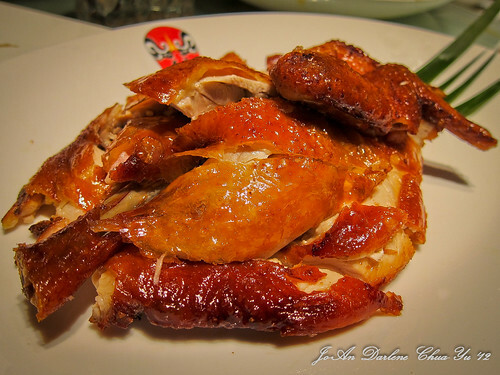 This is probably a good introduction to Chinese food for foreigners within the area. The menus are in English and the servers speak understandable English also. Dichie took us to the branch in Euro Plaza which is near Shunyi area where we’re staying. 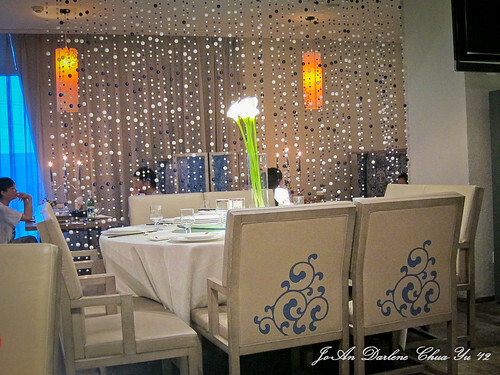 The ambiance is that of an upscale restaurant – comfortable chairs, nice lighting fixtures and booth areas. Servers are all well-dressed. Unfortunately, it failed to live up to an upscale service with my warm water request taking ages to arrive and servers chatting loudly at one corner. The food is good enough. 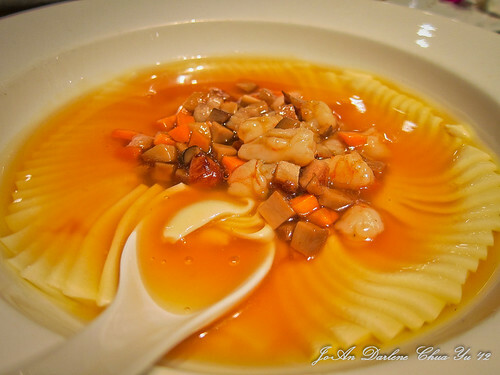 This restaurant has a HUGE variety of dishes which looked interesting to order. But alas, they are just too many with the book too thick to even count the pages. 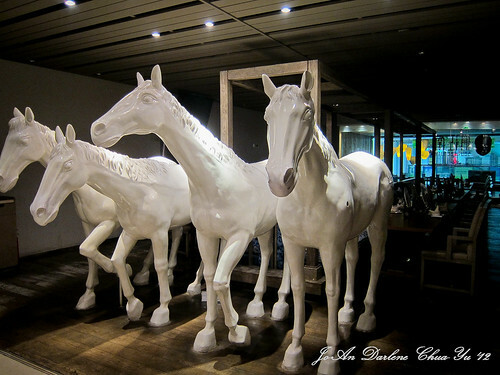 We were welcomed by a row of life sized horses at the entrance of the restaurant. 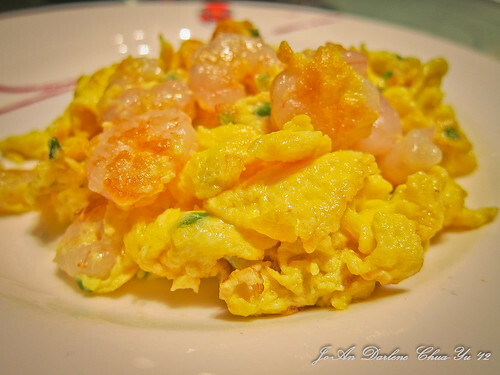 This is the free egg appetizer. 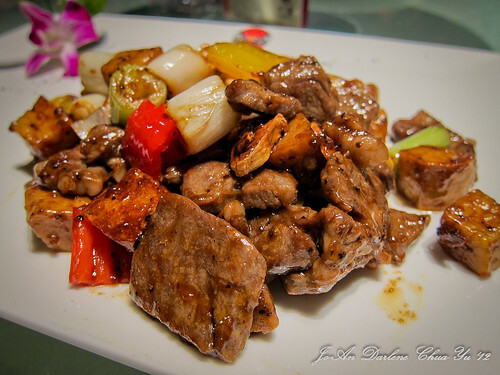 Nothing special with this beef with tofu dish. 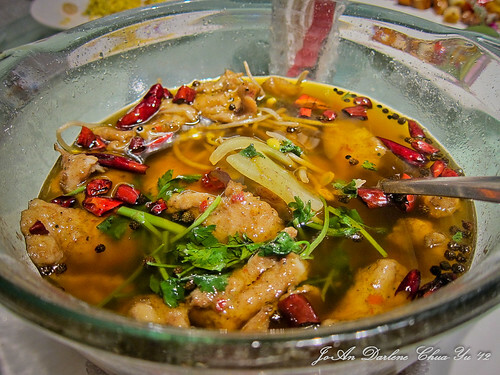 This is their signature dish – Fish in chili oil! 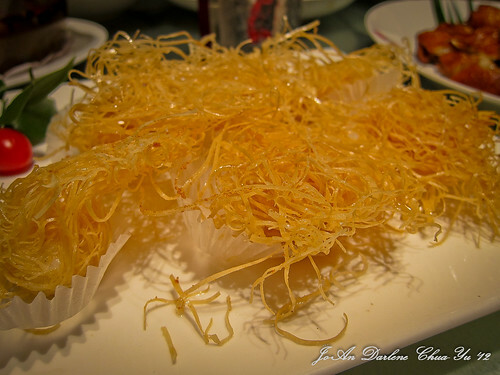 I loved this simple and light dish – Thousand layered tofu. This one tastes so good. 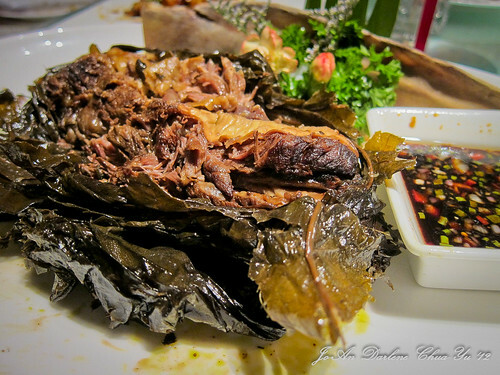 The beef is tender and infused with the right amount of seasoning. This is supposed to be prawn balls with scallops. Didn’t taste any scallops but I do like this dish also.